High purity copper oxygen free earphone plated with silver wire. Length: 1.2m + / - 3cm. color：black,Length: 1.2m + / - 3cm. 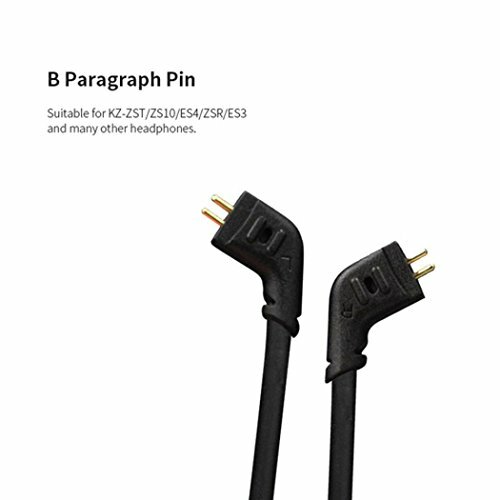 Package includes: 1 KZ earphone cable.